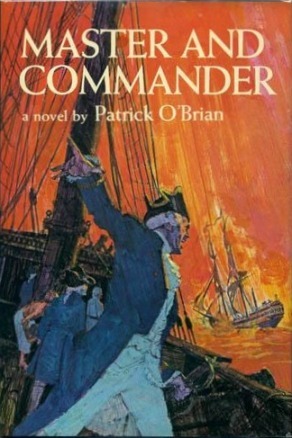 While reading a novel by Greg Iles I came across the name of Patrick O’Brian and looked him up on google. How could I have missed this master of the historical novel during my PhD research? I went straight to the library and borrowed the first book in the Aubrey/Maturin series, Master and Commander, published in 1969. The story is loosely based on historical events during the Napoleonic wars. Jack Aubrey is a likeable, cheerful fellow, a strict but not tyrannical captain, an adherent to naval tradition, and one hell of a sailor. He loves music and enjoys wit and humour (though he is no wit himself). While he is a genius at sea he is quite hopeless on land and easily falls into the hands of miserable shysters who fleece him of his hard-won gains. Known as “Lucky Jack” because of his success in taking prizes, he works his way up through the ranks of the Royal Navy. His particular friend Stephen Maturin of Irish/Catalan descent and described as quite ugly in appearance is a qualified physician and natural philosopher who has written a book about the treatment of sailors. His botanical studies and writings underpin his reputation as a brilliant scholar. Jack and Stephen meet through music and it is this shared love that forms the foundation of their relationship as they spend many an evening at sea playing fiddle and cello together. Steven signs with Jack as ship’s surgeon so that he can visit far-off lands to pursue his research of flora and fauna. 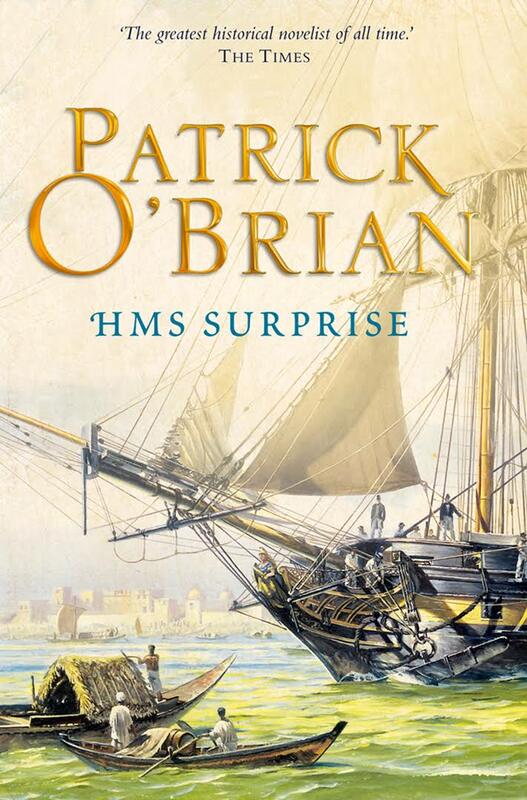 Stephen is also a spy for the British Admiralty and often finds himself in hairy situations. O’Brian has created two wonderful characters with great depth and psychological insight; other minor characters are well-rounded. He describes everyday life aboard a fighting ship in detail, taking the reader in for a close look at how the navy functions. One of the most important aspects of his writing is his use of language. Here is an example of how he describes some rotters: “slack-arsed, bloody-minded, flute-playing, fiddle-scraping, present-seeking, tale-bearing, double-poxed hounds.” He uses many old-fashioned words and phrases no longer used today to add much colour to the narrative. While this adds to the pleasure of reading it can at times be confusing as the meaning is not always clear. He also goes into much detail about sailing and one has to persist in learning the nautical terminology or simply let it slip past like the water rushing along the side of the ship as Jack adds more sails to coax an extra knot’s speed in his chase of a fat prey. Just the same I now know the difference between a spritsail and a topgallant. Master and Commander: Far Side of the World is a 2003 film starring Russell Crowe as Jack and Paul Bettany as Stephen, which is based on three of the Aubrey/Maturin novels. If you enjoy the first book of the series you can look forward to another twenty, the last of which is an unfinished manuscript.